Could we add a section for boat restoration/rebuilds? Sounds like a good idea to me! Kinda neat to sea some of the ideas folks come up with rebuild/restore boats. Thanks for the reply. 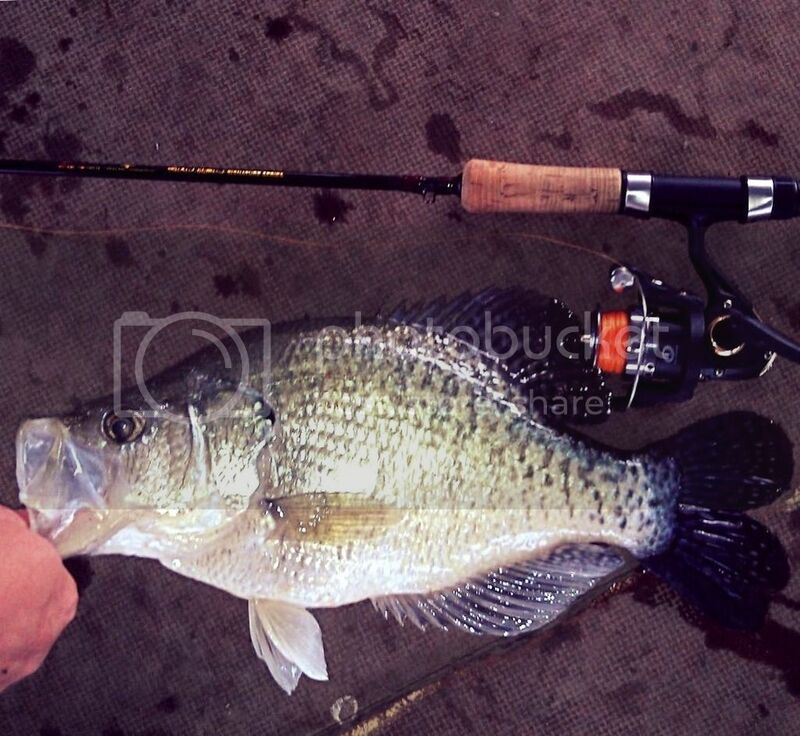 Maybe we can get rid of the catfishin' forum since we know Crappie are the real fish. lol. Thank ya, sir. Shawn, you could replace the NTTC tournament section. Ken hasn't even posted on here for 2 years...seems like wasted space.